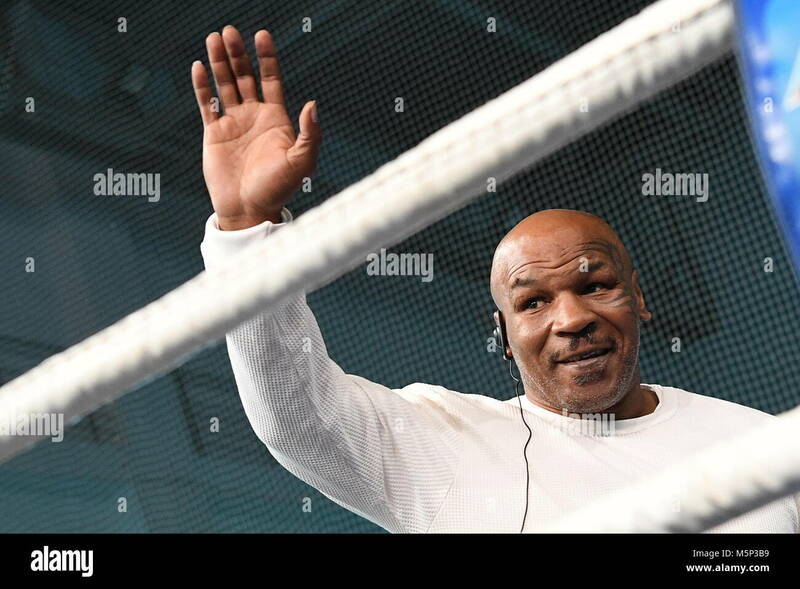 In the case of Mike Tyson, and indeed in the case of many famous people, the passive and active hands differ significantly, and this reveals that the early circumstances faced by these people were not exactly smooth, resulting in changed personalities and values. There were challenges, battles to be won, and mental upheavals, and as a result, there was a change in the psyche. physically aggressive. This does not necessarily mean something bad as it gives soldierly qualities to a person. A deep desire for fame and name is shown and this is probably why Mike Tyson channelised his energy and aggression into a spectacular career, driven as he was. Willpower, talent, and imagination are all shown on the hand in abundance. 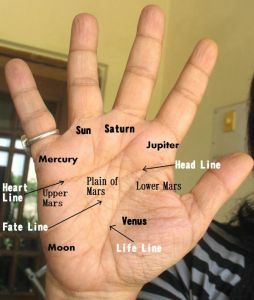 Mike Tyson has a low-set Jupiter (index) finger, long Mercury (little) and an Apollo (ring) finger which is longer on the right active hand. His heart and head lines are curved, slightly broad (or thick) with the heartline dominating. Both the Apollo and Moon mounts are developed. Check out Tyson's hand photos here for a picture of both the hands and here for his right hand photo. While humility and perhaps some issues with self-esteem are a part and parcel of his personality, his hand shows high ambition and also that he is a natural showman. He likes to talk and has a need for attention and can be fairly dramatic for effect. Restlessness and moodiness is also shown. Tyson turned into a risk-taking, overly optimistic, flamboyant and talkative personality from a cautious and under confident one. There is some inconsistent thinking shown, as well as a tendency to be influenced by his emotions rather than be objective. There is no doubt that Tyson’s remarkable aggressiveness and pushiness (which he inherited) played an important role in his success as a boxer, but his high ambition played an important part. He got a taste of success early in life, and it is likely that this was the time he started to change and evolved into an overconfident and talkative person who enjoyed the limelight and decided to seek it. 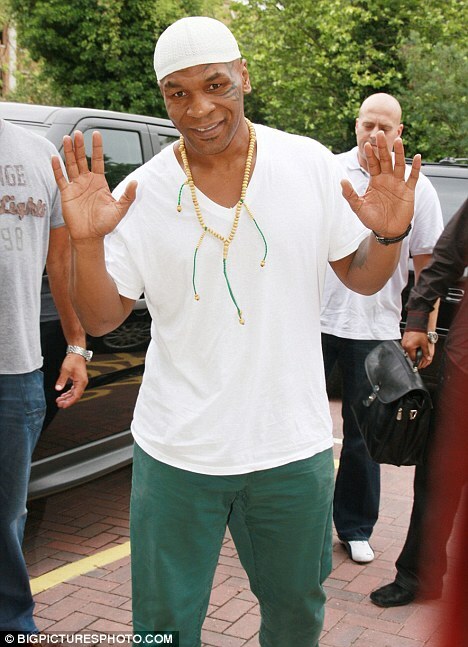 Note: Mike Tyson is a famous former professional boxer from America. Or check out the hand readings of other international players and Sports Stars from different fields like cricket and tennis.